Paul is Chief Operating Officer based at the Firm’s headquarters in London; he joined Broadstone in May 2013. Paul has over 25 years’ experience in the employee benefits sector gained from a series of senior management roles. 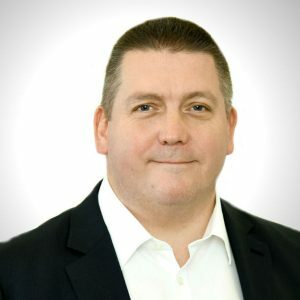 Paul has extensive experience of operational improvement and change management and has also been responsible for managing key client relationships. Prior to joining Broadstone, Paul spent 10 years at Aon Consulting where he sat on the national executive and was responsible for their Outsourcing and HR Solutions divisions. Subsequent to that Paul spent time with Tata Consulting Solutions, where he was Head of Operations, and Mercer, where he was responsible for their national operations for their Outsourcing division. Paul has an MBA from the Open University and is a Fellow of the Pensions Management Institute.